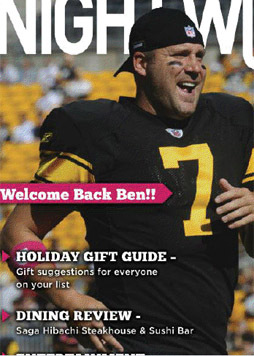 The Ben Roethlisberger Foundation at The Giving Back Fund has announced the new grant guidelines for the 2012-13 season. 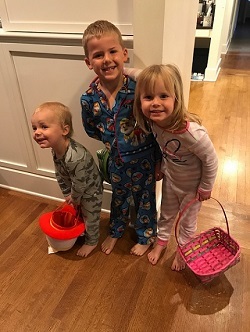 This marks the sixth grant cycle for the Foundation. The majority of the grants distributed will help K-9 units to purchase dogs and dog safety vests, but other types of needs are also considered.The Ben Roethlisberger Foundation will disperse grants to police and fire departments’ K9 units throughout the U.S. 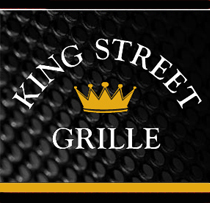 The Foundation will be distributing grants in the cities and surrounding communities of each regular season away game for the Steelers during the 2012-13 season. The Ben Roethlisberger Foundation invites police and fire departments in these cities to submit proposals detailing their needs. 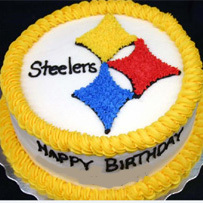 The 2012 cycle will also award grants to two cities anywhere in the U.S. that would not otherwise be eligible (must be a non-NFL market city) if the Steelers go to the playoffs. In addition, the Foundation will continue to make grants to several police and fire department K-9 units in the Pittsburgh area following Super Bowl XLVII. The Foundation is pleased to announce that the first grant of the 2012 season will go to the Findlay Police Department in Ohio. The funds will be used to purchase a new canine and train both the dog and handler. The first K-9 grant made by The Ben Roethlisberger Foundation was to the Findlay Police Department in 2006 to replace a canine that was tragically shot and killed in the line of duty. 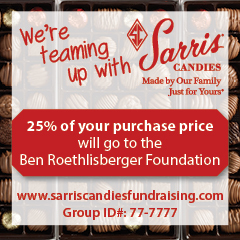 The Foundation is pleased to provide continued support to the law enforcement agency of Roethlisberger’s hometown. The Foundation distributed more than $120,000 in grants to K-9 units around the country during the 2011 NFL season and has distributed in excess of $850,000 since 2006. Eligible departments must apply to The Giving Back Fund by August 1, 2012. Late or incomplete applications will not be considered. To view the full grant requirements, eligibility and evaluation process, please visit http://www.givingback.org/downloads/RFP_2012_BRF.pdf. 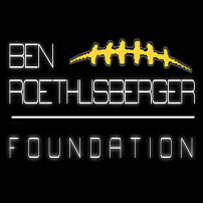 You can view The Ben Roethlisberger Foundation page here.